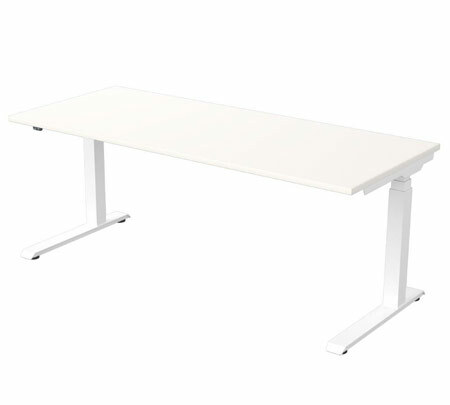 Designed to impress and built to last, Strata raises any workspace to new heights. 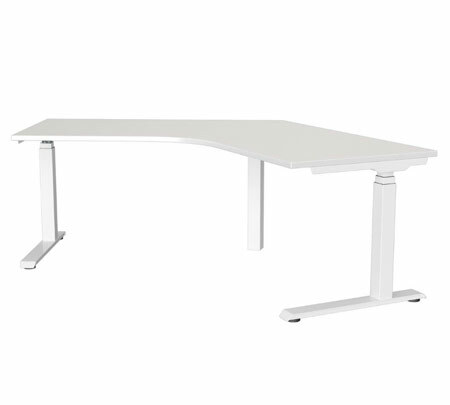 This wholesale height adjustable desk offers an impressive 10 year warranty on both the frame and the motor, assuring reliability and performance. 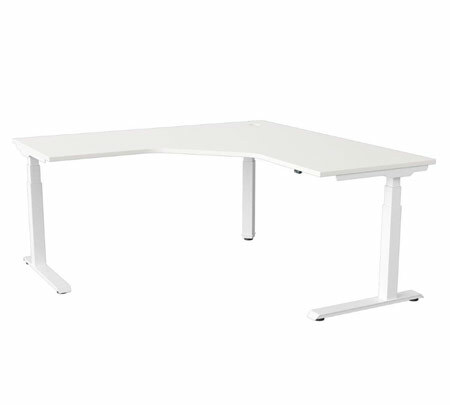 It’s also highly flexible, with a choice of straight desk, corner workstation, 120 degree and dual benching desk systems. 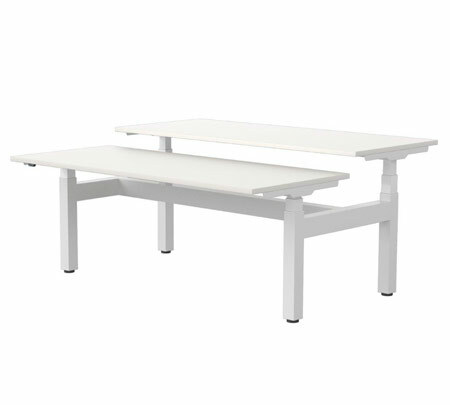 Add extra practicality with accessories including umbilicals, brackets and shelves.